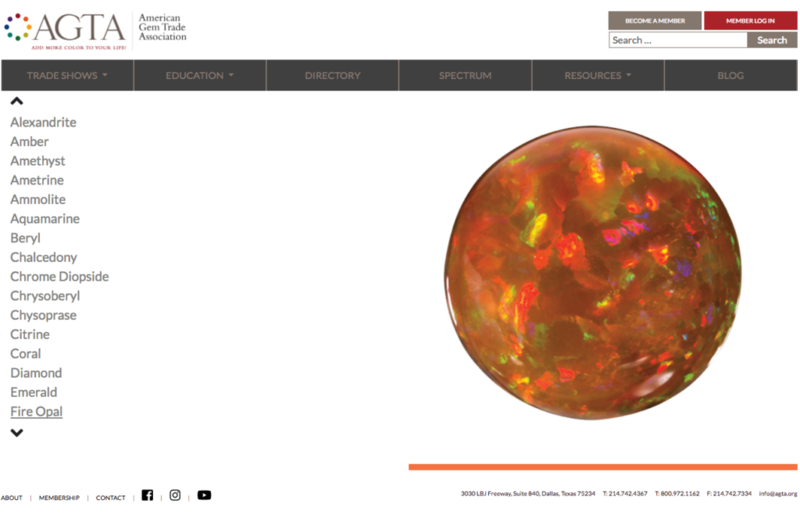 The American Gem Trade Association is the largest association for colored gemstones and cultured pearls in North America. The organization was founded to support businesses working in this industry from manufacturers, designers, retailers and tools/technology. 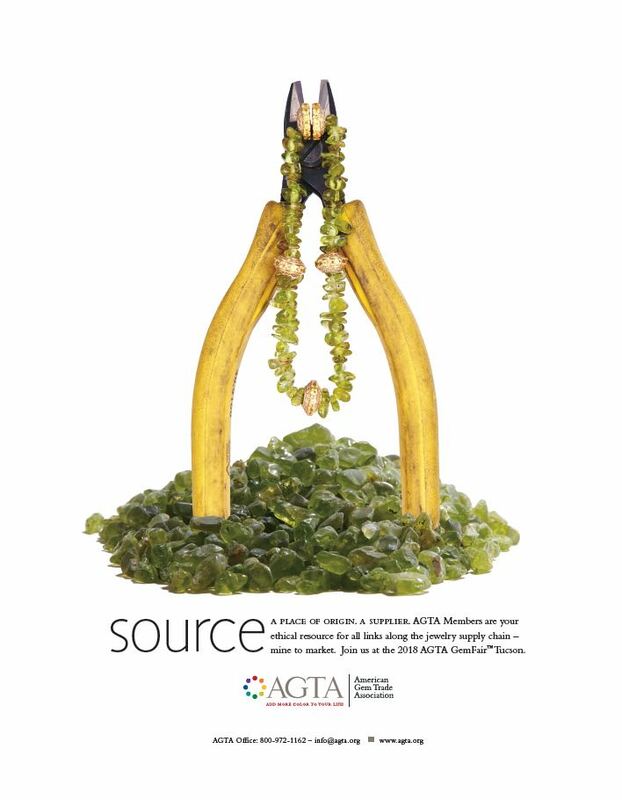 Agency Squid was asked to bring an integrated campaign to life that brought further awareness to the industry and supported AGTA’s current members. 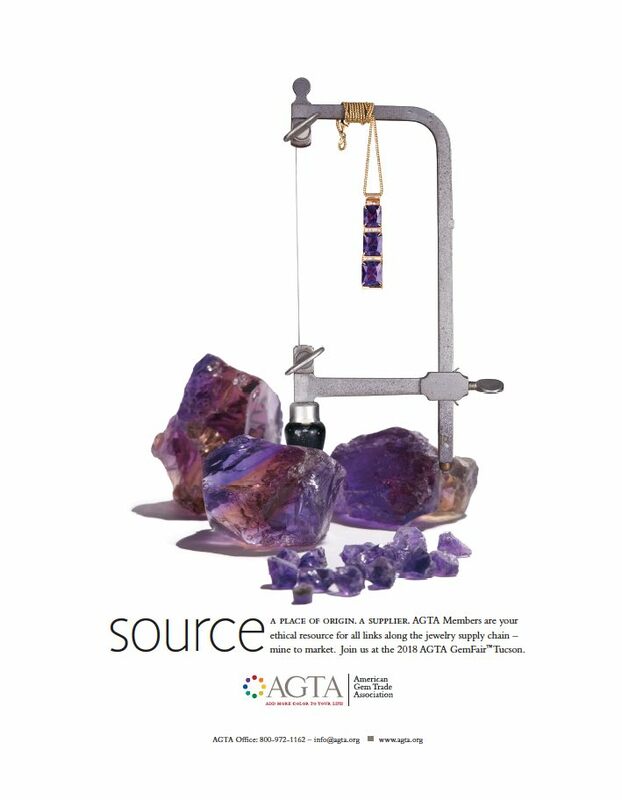 We worked with AGTA to build on their existing “Add More Color To Your Life” campaign by resonating with the new buyer demographics entering the industry and expand on how the jewelry gets created. 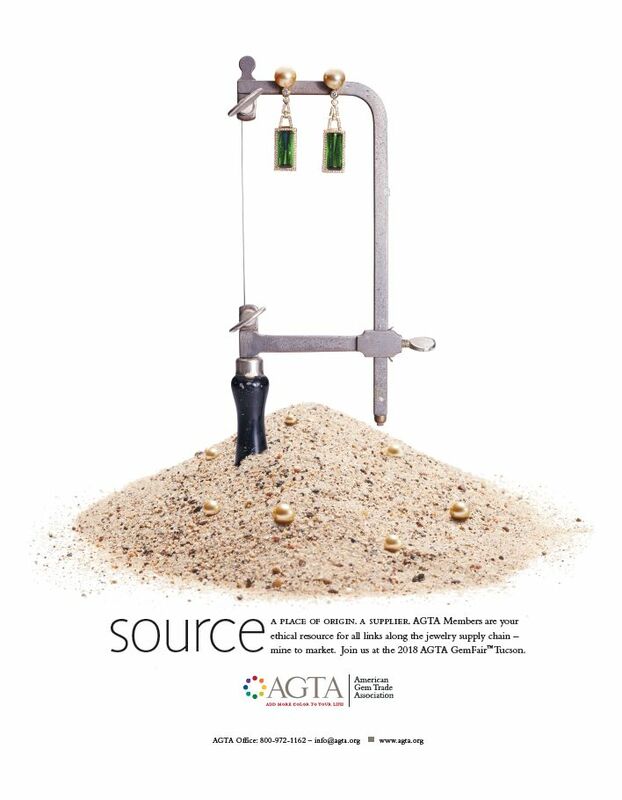 AGTA had an opportunity to support members additional market share away from the diamond industry by positioning gemstones and cultured pearls as an alternative to a younger buying demographic. 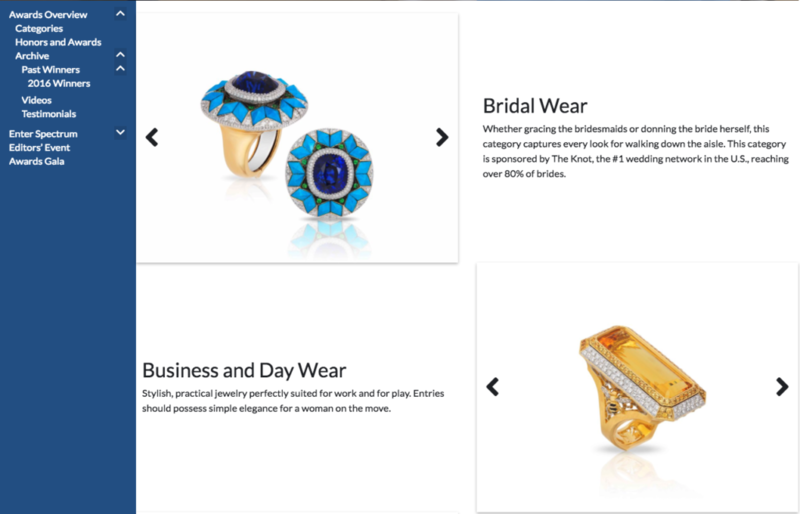 Two stories had to be told: first, create visuals that put a diverse group of young potential buyers front and center, and second showcase how the jewelry is sourced from mine to market. 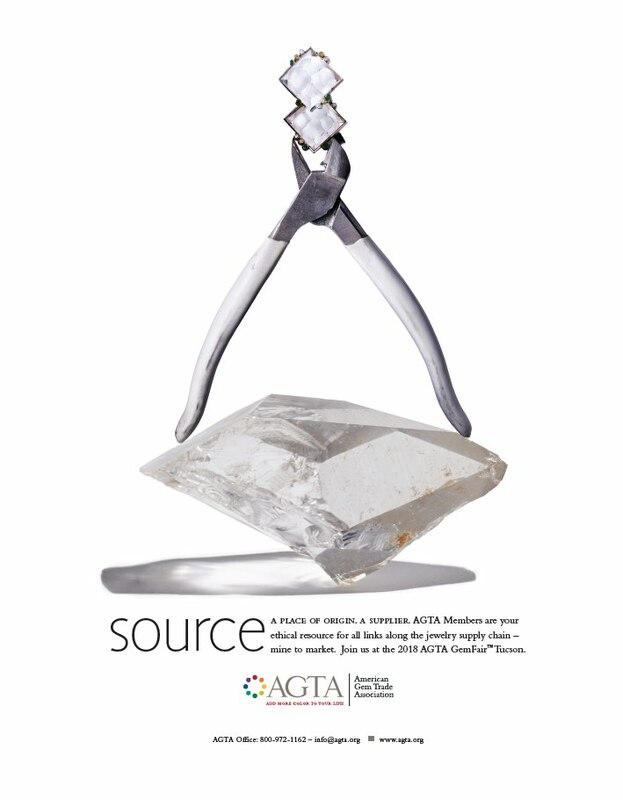 AGTA needed content that was flexible so the association and its members could use the campaign to take market share from diamonds. The association also needed to take a stand by aligning itself with a diverse buying market and expand its message of ethical sourcing at the same time. We created a campaign that emphasized the impact of colored gemstones and cultured pearls by showing how the raw materials are transformed into pieces for a new generation of buyers. 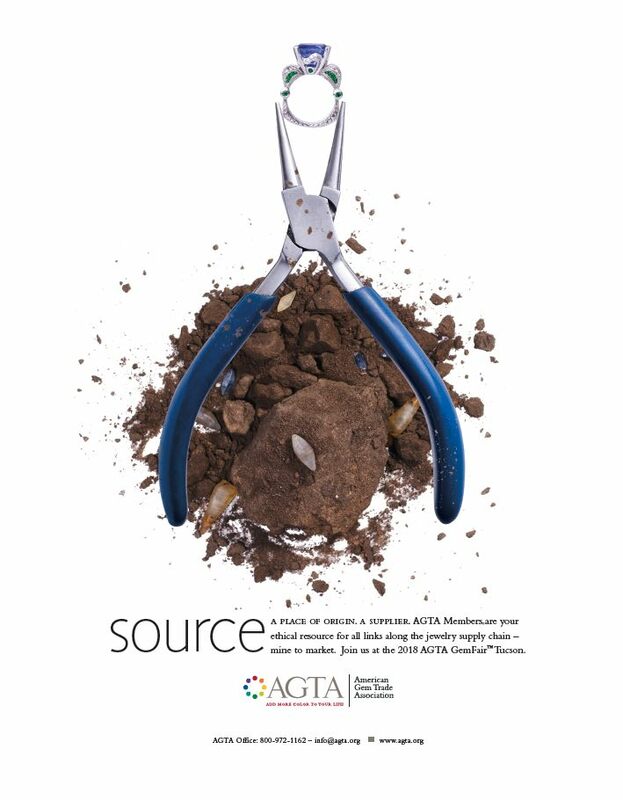 With a visual emphasis on sourcing that connects the print and video work together AGTA has been able to leverage the pieces themselves and provide a white-label solution for existing members to promote their businesses with a consistent message. Video: We created one long form video that has been cut down into several :15 and :30 spots to be used across digital platforms. Most importantly AGTA believed most messaging catered to an archaic representation of buyers and wanted to change that. 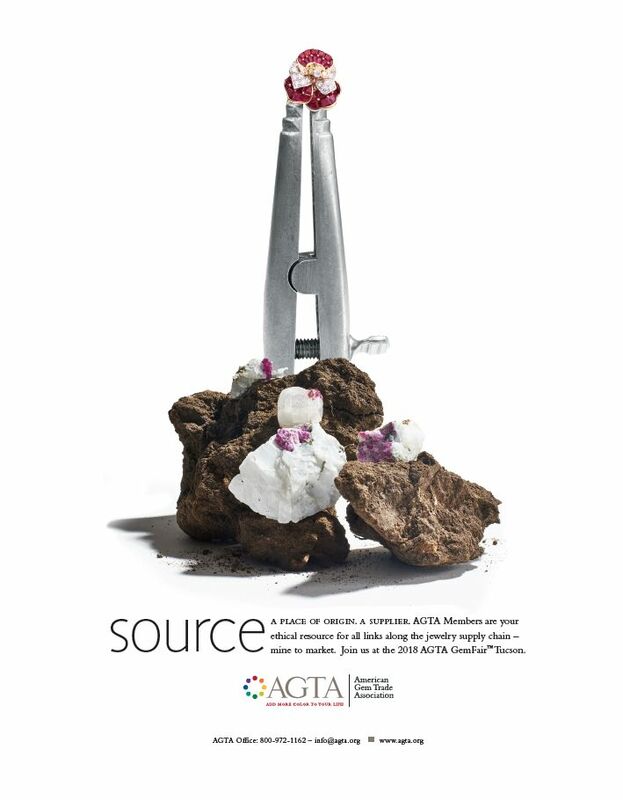 Just as the materials used to create the jewelry are raw, AGTA wanted to leverage real people, real couples and indivuals, who make up the market place today. 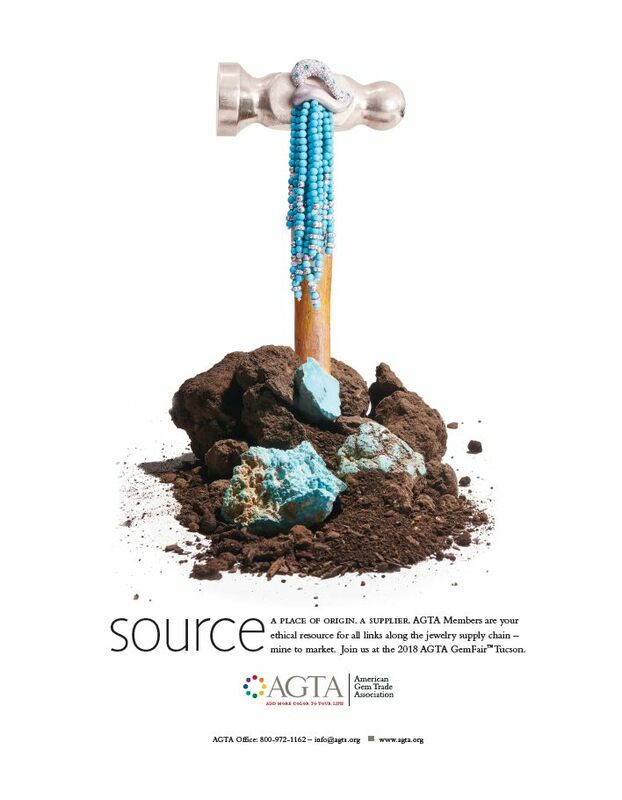 Print: We wanted to stress the importance of ethical sourcing and show elements of how gemstone and cultured pearl jewelry goes from concept to creation. 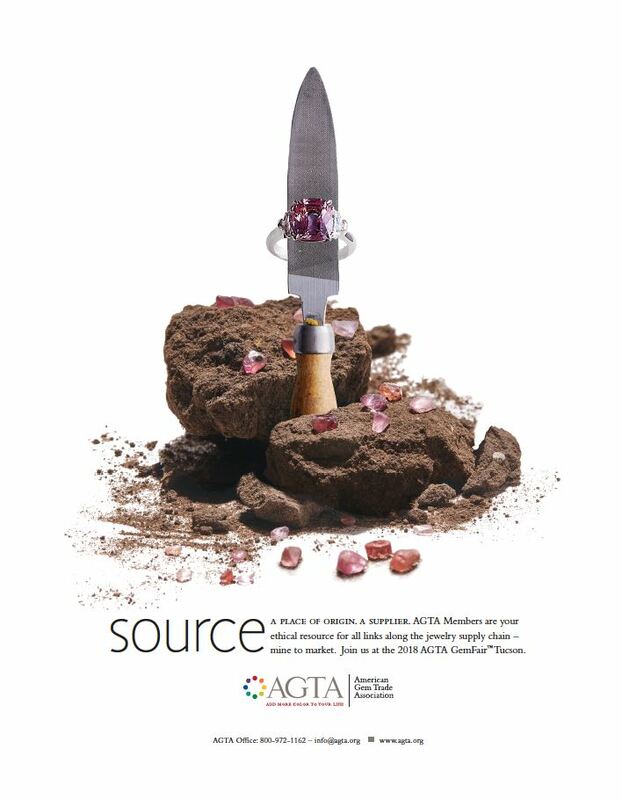 Creating simple print pieces that show the materials where the stones come from, tools used, and the final pieces helped AGTA tell a full story with just three elements per ad. 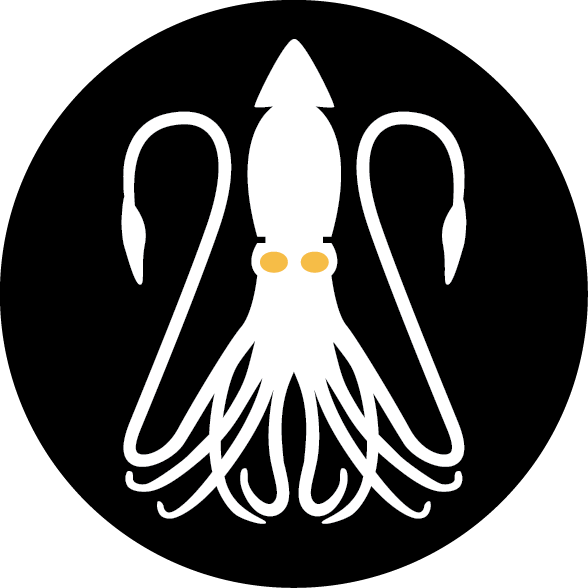 Website: With two diverse audiences (current members and potential buyers) we needed to create experiences specific to those needs. 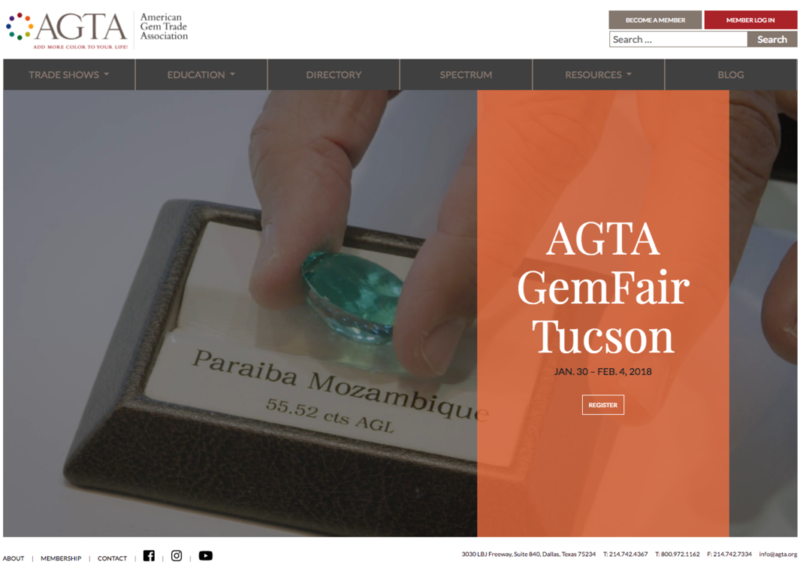 On the potential buyers side we created videos for reach navigation piece to align visuals with copy for a more complete understanding of what AGTA offers. 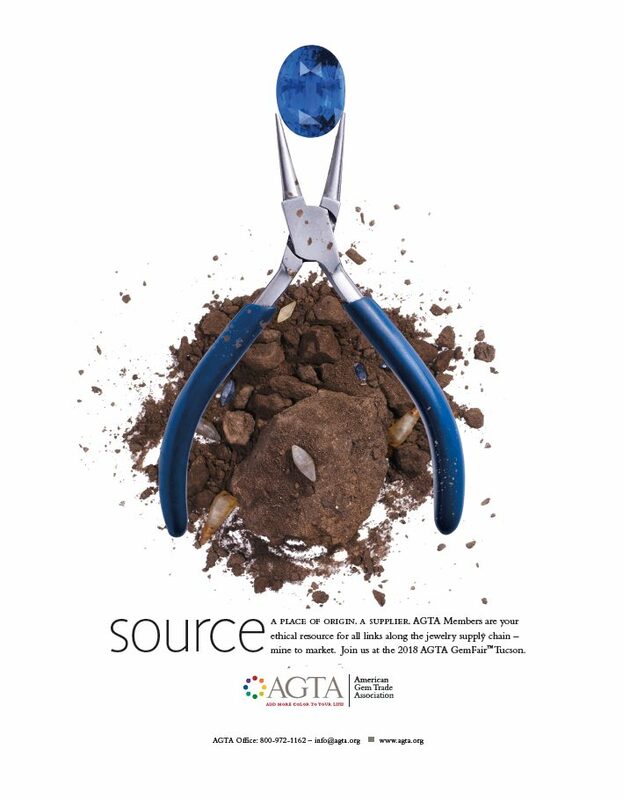 As the website quickly grew over 100 pages it was important to always drive interaction where it matters most to AGTA members: find a supplier.